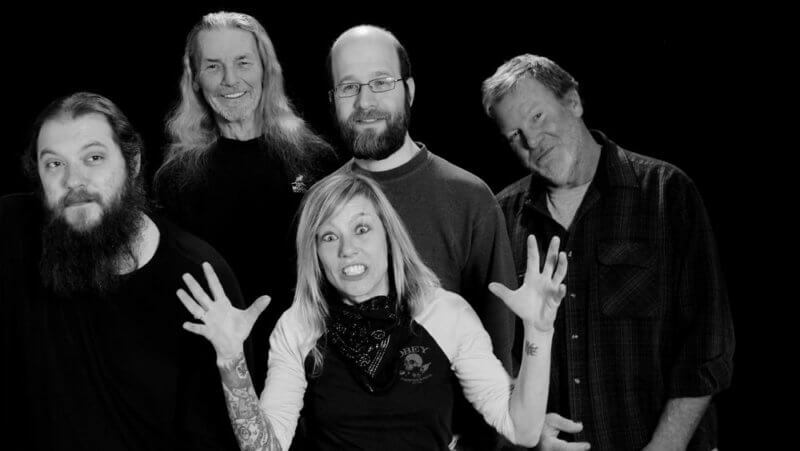 Nikki Lunden’s Natural Habits is an original Midwestern roots rock band based in Iowa City, Iowa, fronted and led by longtime local music icon Nikki Lunden. You are guaranteed to get a rockin’ high energy show whether you see the full 5 piece band, Trio with Marty and Smudge or even just the duo of Nikki and Smudge. Nikki and the boys dedication to their music and each other shines in every performance. You can FEEEEEEL it!! If you’re looking to hear some serious songwriting that brings a golden smile to your face and warmth in your heart, you better get a load of this band!